Browse all of our posts about Bordeaux wines and the Bordeaux wine region and its individual appellations. From Haut-Médoc to Pomerol, we have a wide variety of Bordeaux wines on our list including classic traditional Chateaux as well as ‘garagiste’ producers making newer and more adventurous styles of wine, challenging the norm, but equally satisfying and interesting wine making. 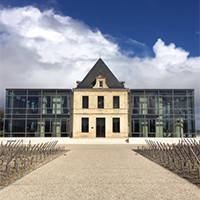 2014 Bordeaux – Haut Brion & Co. & Cos d’Estournel & Co. 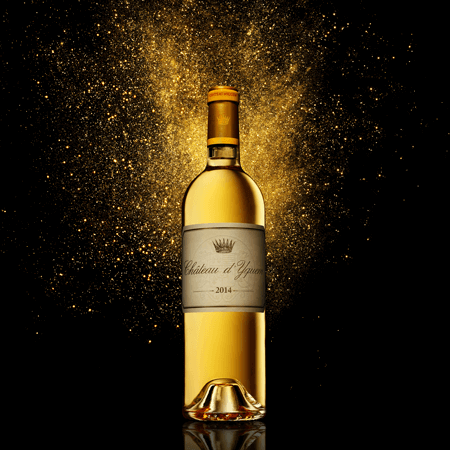 I promise this is the very last word on 2010 Primeurs, but it has been pointed out to me that I have not announced the creation and contents of this year's L&S Mixed Sauternes Cases. 2010 Bordeaux - 'The Exceptions' part 1 - Médoc In the main blog post about the value wines of the 2010 vintage I mentioned the lists we have put togther of the wines which we think offer some of the best value for money, and present the arguments as to why these wines really are worth buying, even if many have been put off buying en primeur by the fact that labels they used to drink are now out of reach. Following all the publicity surrounding high prices, you might be forgiven for thinking that there is no real value in 2010 Bordeaux. 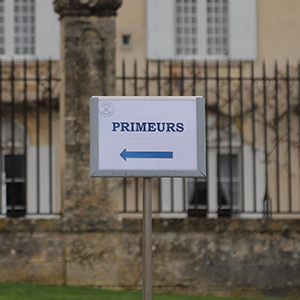 We think there are good reasons why well-chosen Bordeaux can still offer some of the best value available in the wine world, and that there are plenty of wines still worth buying en primeur if you are just looking for solid drinking value. With Vinexpo over, this look like it will be the week of the big guns. This morning we have had the first tranche of Château Margaux, and at the end of Friday (by which time I, and most of the négociants in Bordeaux, had left the office), we had the release of l'Évangile. To 'mark the exceptional vintage of 2009', Château Rauzan Ségla's owners the Wertheimers, who also own Chanel, have commissioned Karl Lagerfeld to design the label. He has come up with a sketch of the Château, which is 350 years old this year. Auctioned at the NSPCC City Fine Wine Challenge 2009, Patrick Sandeman hosted a spectaular tasting at Nyetimber Restaurant for the successful bidders.